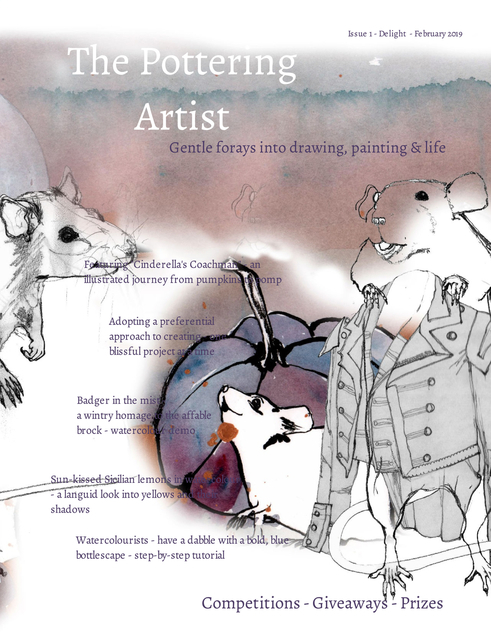 Gentle Forays into Drawing, Painting and Life. Join me as I refill my creative well. We will advance slowly, increasing awareness, developing perception, gathering art skills, deepening artistic vision and pottering along the way. For those who value stillness, silence and slowness as an antidote to activity, noise and speed.